Here’s a great walking tour in London, it covers history, architecture and some art, in the old city of London, the Westside. Starting at Blackfriar’s bridge (a great view of the city and river from here) you will move towards St Paul’s Cathedral and towards the Old Baily, in the way you can stop at a few locations, have a coffee and learn a lot about London. A little over an hour of the historical City of London walking tour will have you living the past and understanding the city a little better. 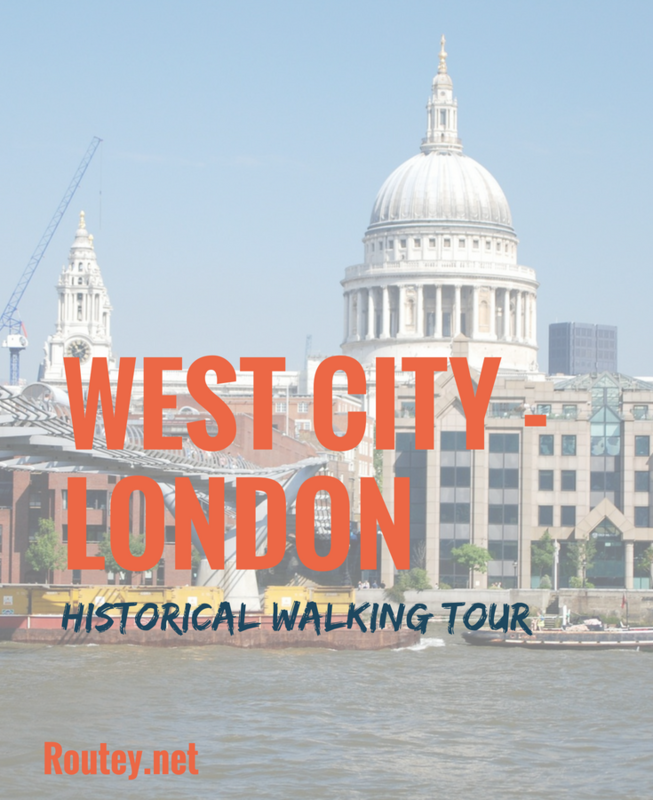 Click here to view the City of London West Walking tour.